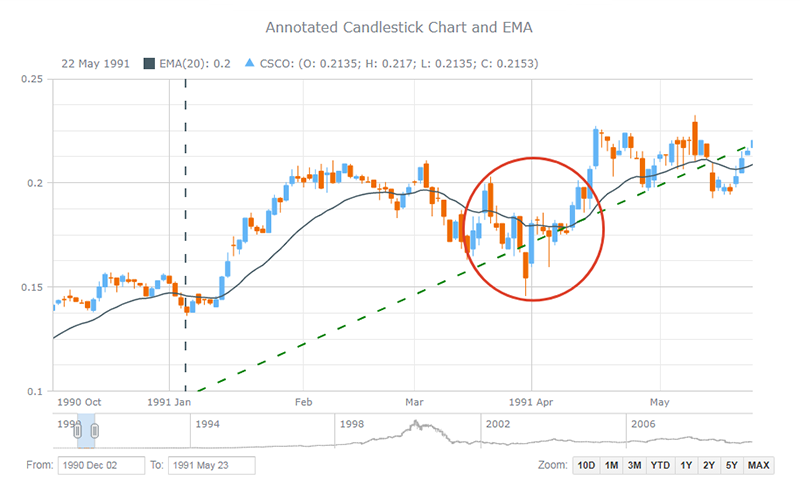 AnyStock supports a wide range of stock chart types (including Candlestick, OHLC, Line, Spline, Column, Step Line, Area, Step Area, Spline Area, Marker, Range Column, Range Area, Range Spline Area, Stacked Stock JS charts) and technical analysis indicators (MACD, ROC, RSI, SMA, EMA, DMI, CHO, CCI, and others; customs indicators can be set up). Drawing tools (including Line segment, Ray, Trend line, Trend channel, Andrew’s pitchfork, Fibonacci fan, Buy/Sell signals, and many others) and adding of news events (analyst opinions, insider trading, dividends, and key developments) to improve the ability to analyze information effectively are also available and have made an important contribution to the superfast HTML5 visualization of stock/financial or any timeline data w/ AnyStock JS. You can use server or desktop platform of your choice to create your application – AnyGantt will take care of charting. 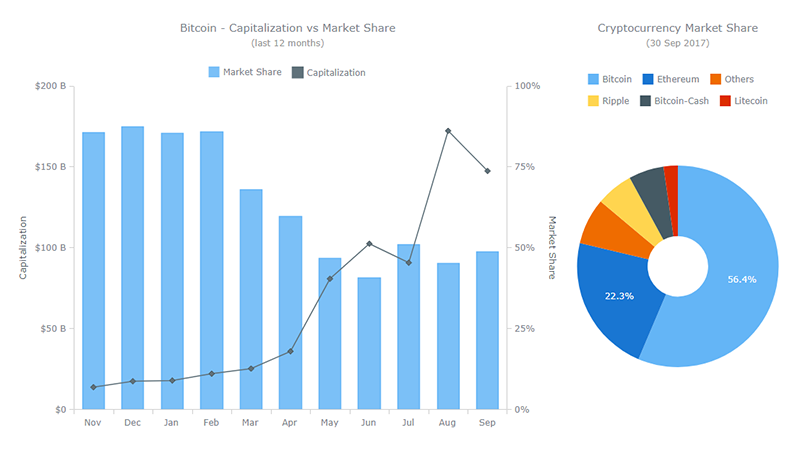 Right visualization helps you to turn your data into Right Decisions! 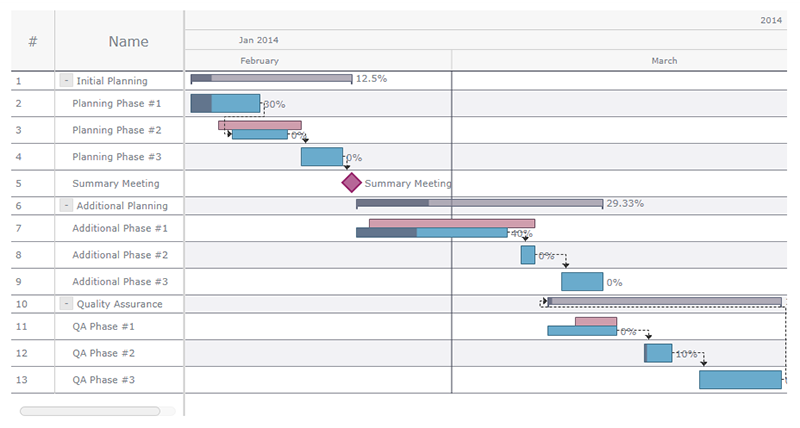 If you need advanced, award-winning Gantt diagrams, then AnyGantt is the perfect solution for you. * AnyGantt supports Project (Task-based) and Schedule (Resource-based) Gantt charts for project planning, and PERT (Program Evaluation & Review Technique) charts for decision making – all with configurable Timeline, DataGrid, and other features.